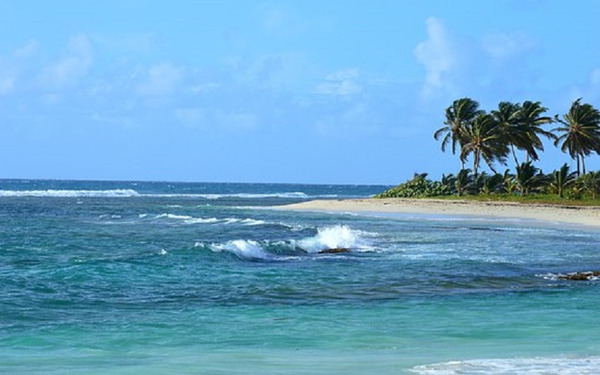 Enjoy your romantic vacation for your honeymoon in Guadeloupe to stay in a colonial-style cottage in a charming hotel in the small town of Trois-Rivières. You will be immersed in luxurariant and tropical vegetation with a breathtaking view of the beautiful Saintes archipelago. On the program: Aquatic discoveries, boat trips and idleness in an idyllic setting. At your arrival at the airport in Pointe-à-Pitre, a rental car of category C (VW GOLF or similar) will be at your disposal for the length of 14 days. Thus, you can move freely and comfortably around the island. On the day of departure you will drop off the vehicle at the airport. The charges for optional accessory are to be paid on-site. Additional driver: 20 € per driver; GPS-navigation system: 6 € per day. Indulge in the sweetness of doing nothing on one of the idyllic beaches near your hotel and treat yourself to a relaxing day! Discover scuba diving and take the opportunity to explore the fascinating maritime flora and fauna of the natural reserve Cousteau. 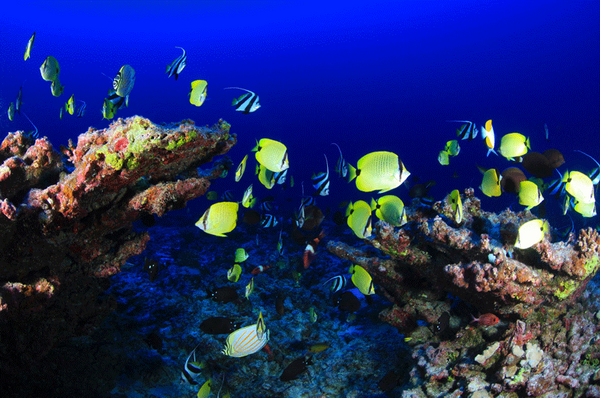 The impressing marine diversity of these waters are being protected. In January and February you may even hear from a distance the courtship song of the male humpback whales. You will have lunch in a restaurant serving spicy Creole specialties. 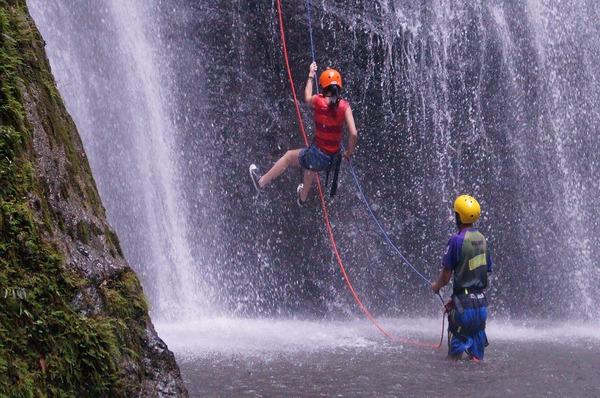 In the afternoon you will take a trip to the Cascade de la Lézarde which, amidst a lush tropical vegetation, falls from ten-meter height into a pool of 50 meter of diameter. It is the ideal spot for a refreshing bath! 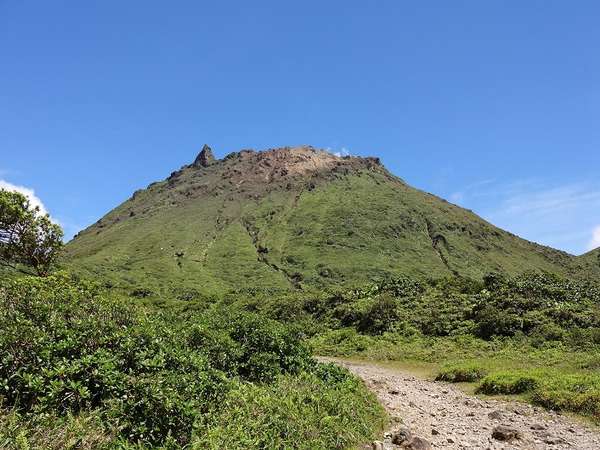 Enjoy your day in Guadeloupe to climb the volcano « Volcan de la Soufrière » culminating at nearly 1460m height. Once on the summit you will have the opportunity to admire the beautiful landscapes of the island. 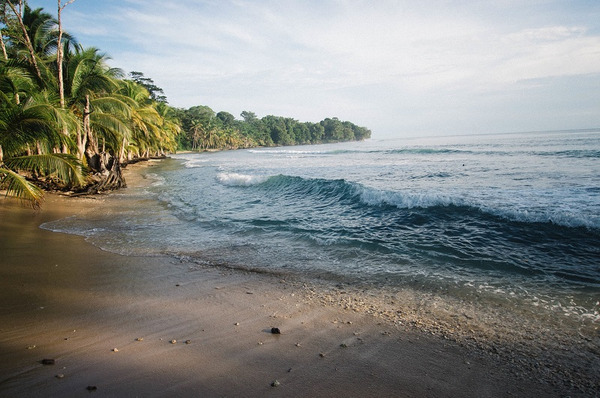 Explore the royal coast of the Caribbean. 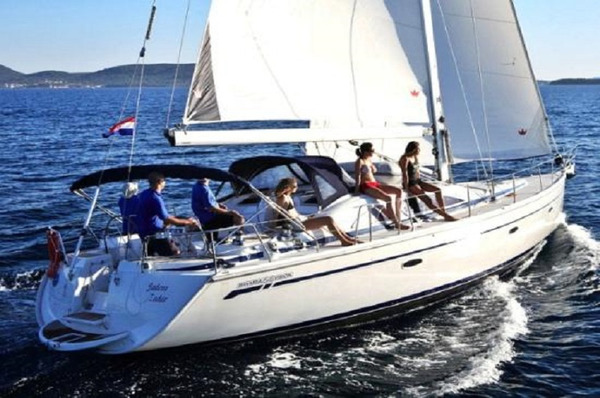 Suitable for all ages, ride in small groups on a yacht over the sea, where you can marvel at the mountains all around. Of course there are bathing breaks to hop into the warm sea. To make the experience unique, the captain lets take you the wheel and you can proof your ability of navigation. 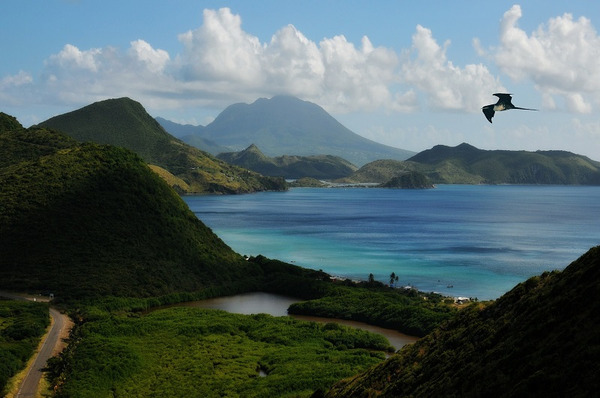 At the port of Basse-Terre, you will go aboard in direction of the Îles Saintes, an archipelago of volcanic origin. Discover the natural and cultural riches of these islands: the natural reserve of Grand-Îlet and Morne Morel, the vestiges of the sick bay and the Fort Joséphine on the Îlet à Cabrit. On the Île de Terre-de-Haut, you will visit the lighthouse, the house in shape of a lean bow and the chapel; on the Île de la Terre-de-Bas, you will pass by the vestiges of the pottery of Grand-Baie, the church Saint-Nicolas, the lookout and the idyllic ponds Etangs du morne Abymes. Our guide will pick you up at your accommodation and take you on board to a trip in direction of Grande-Terre (the Eastern part of Guadeloupe’s two main islands). 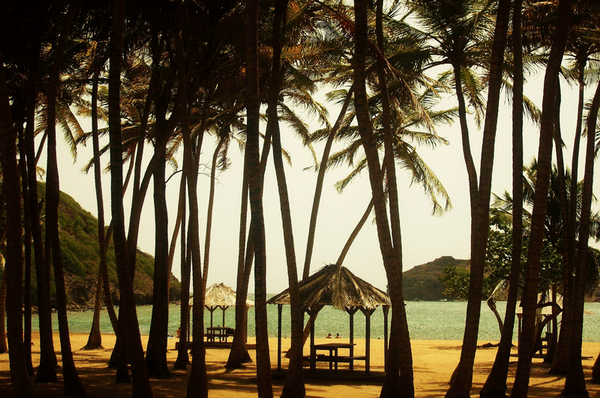 The spectacular beaches and the untouched lagoons are the ideal spot to relax, soothe the soul and enjoy a beach picnic. After this peaceful moment, you will have gathered enough strength and energy for a hike to Pointe des Châteaux, where you will go aboard a kayak and paddle through the dense vegetation of the mangroves (3 hours). Location and time management: at 9:30 am at the hotel (around Gosier and St. Anne). Place and time of end of support: at 18:30 at the hotel (around Gosier and St. Anne). 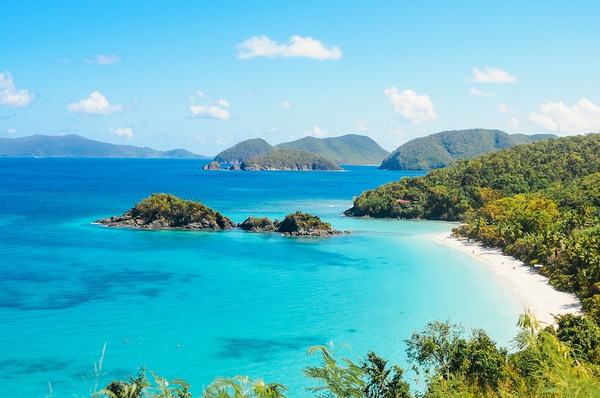 You will reach the Isle of Marie-Galante after a fifty-minute ferry-ride – an idyllic spot where time seems to have stood still – and thus the perfect place to grasp the history of the French Antilles. You will stroll along Grand-Bourg (the isle’s main „town“), browse the colorful market, visit its church, and the Habitation Murat (one of Guadeloupe’s first sugar refineries), as well as the écomusée, with its complete presentation of the isle’s history. A local rum producer will welcome you in its distillery, introduce you to its traditional production technics and invite you to a tasting - an excellent appetizer before lunch in a local restaurant serving Creole specialties. 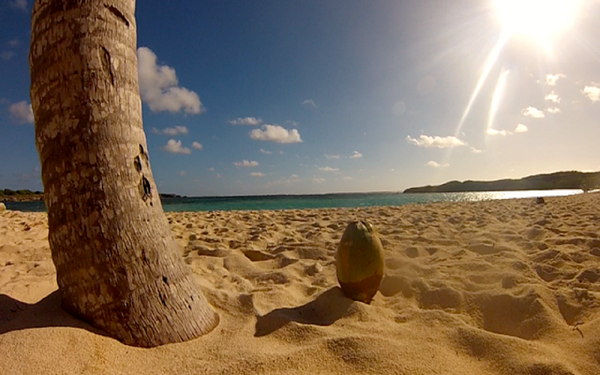 After a delicious lunch, you deserve some rest on a beautiful fine sandy beach! Then you will be heading back to the port where the ferry will take you back to Grande-Terre. Meeting point and start of our services: at 9 a.m. at the port of Pointe-à-Pitre. Return and end of our services: around 5 p.m. at the port of Pointe-à-Pitre. Departure from the marina of Saint-Francois, towards the island of Caret, located 65 nautical kilometers from Saint-François. The island takes its name from hawksbill turtles also called "Karet" or "Carette" who have made their nest. 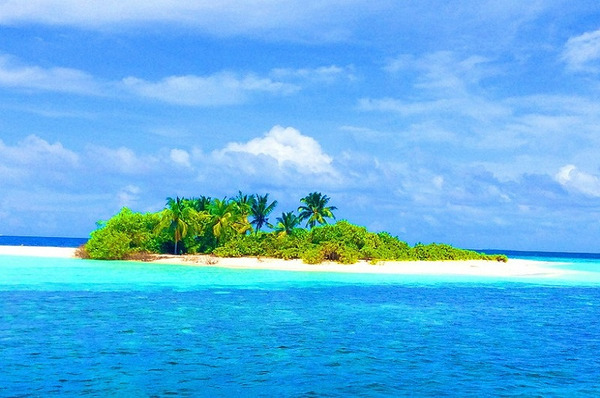 The island Caret seduces by its charm: white sand and shallow clear water. You will discover a wide variety of aquatic species. Location and time management: 8h from Saint Francis. Place and time of end of support: around 18:00 back St. Francis. 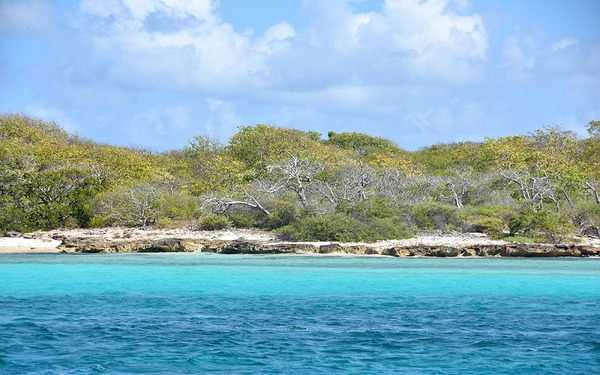 Cruise aboard a catamaran (with skipper) to the natural reserve of the Archipelago of Petite-Terre. On board, your captain will turn into a cook and whip up a delicious lunch based on grilled fish. 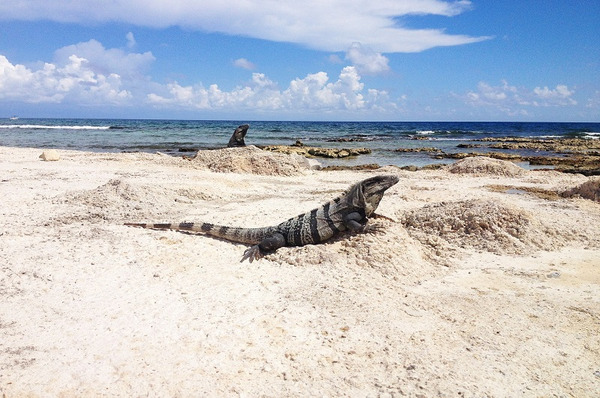 Once ashore, you will advance into the heart of the island looking for the famous iguanas. A stop by the lagoon with its crystal clear water is the perfect moment for a refreshing bath! Location and time management: 8am from Saint-t François. Place and time of the end of support: 16pm return to Saint-François. Duration: 8 hours – commentaries in English – in groups up to 12 people. It’s time to say goodbye. You will drop off your rental car at the airport.